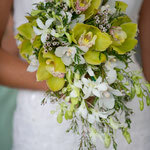 Kamea: One and only - Website of halatropicalflowers! 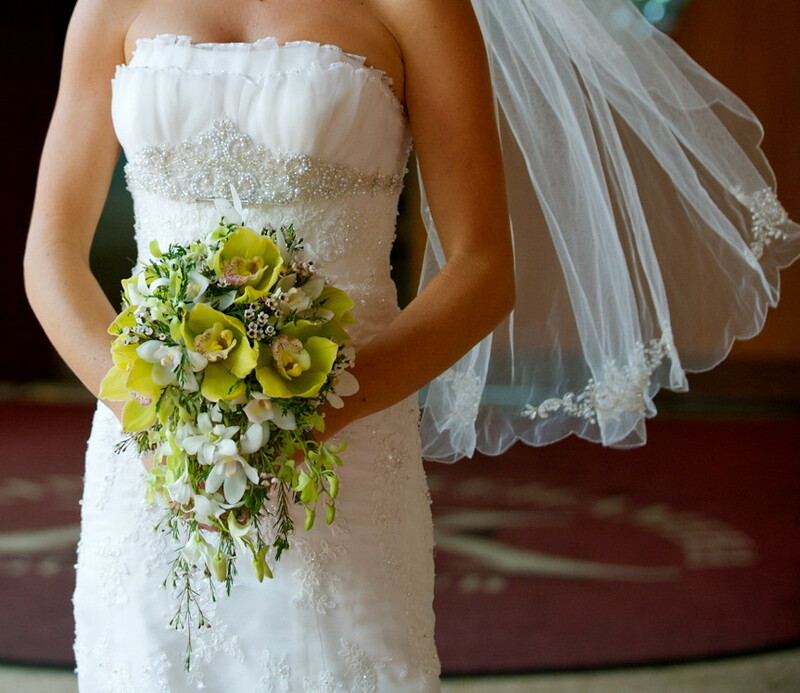 Love is in the air with your one and only. 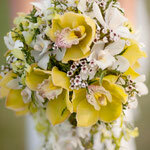 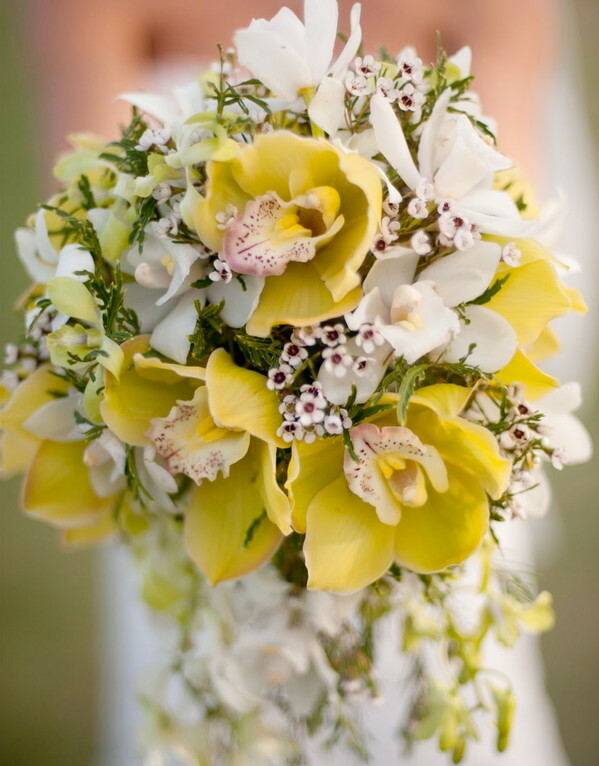 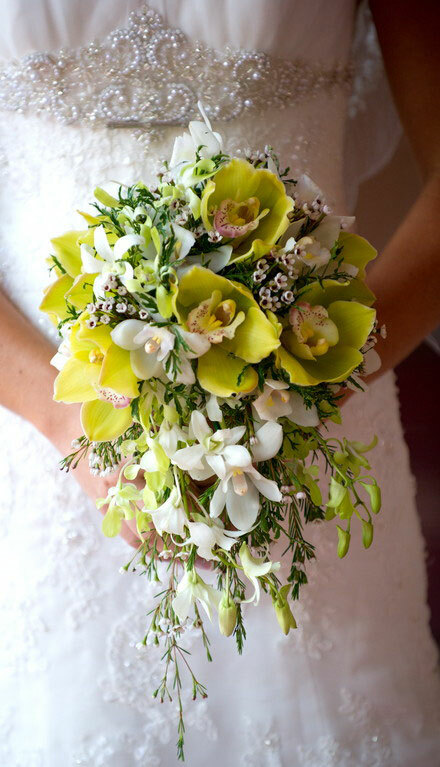 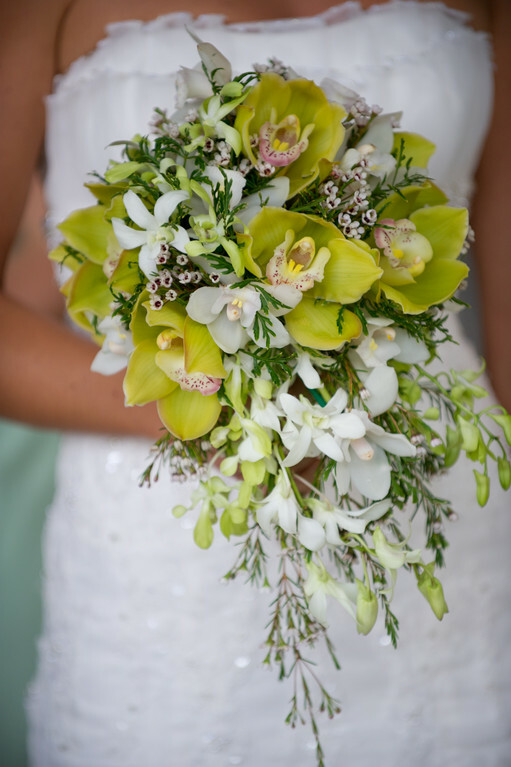 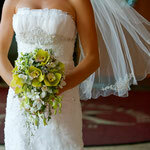 Cascading array of white wax flowers, light green cymbidium orchids, white mini cymbidium orchids, white dendrobium orchids.